The Dream Project is a 501(c)(3) charitable organization registered in the state of Virginia. 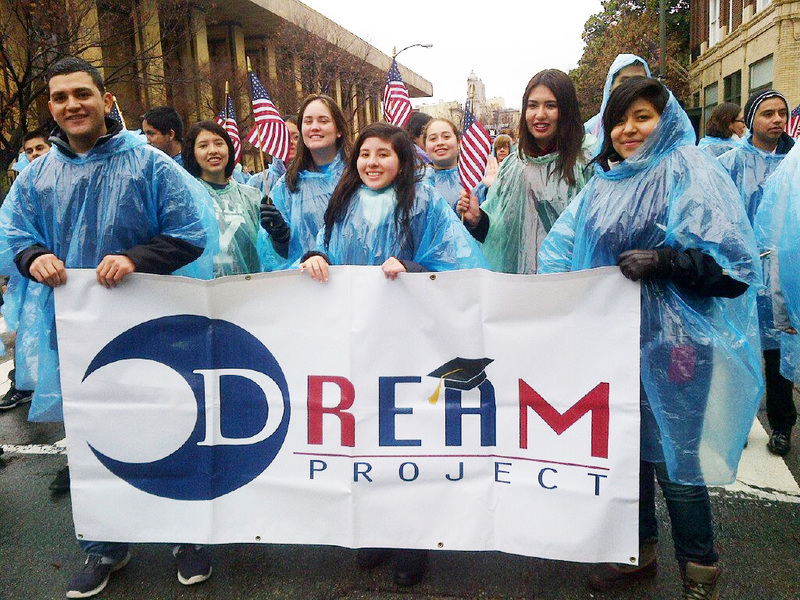 Founded in 2011 by Arlington Public Schools board member Emma Violand-Sanchez, The Dream Project serves promising young immigrant students through mentoring, scholarships, community-building, and advocacy. The Dream Project empowers students whose immigration status creates barriers to education by working with them to access and succeed in college through scholarships, mentoring, family engagement, and advocacy. 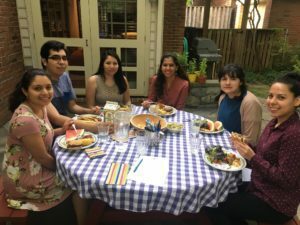 The Dream Project Mentoring Program helps prepare immigrant students at Northern Virginia high schools (Arlington, Alexandria, and Fairfax) for college through one-on-one and group mentoring. The program focuses on the college application process, financial aid and scholarships, and building habits and skills that promote success in college. The Dream Project Scholarship is awarded to talented immigrant students who demonstrate academic achievement, leadership, community involvement, and perseverance in the face of adversity. 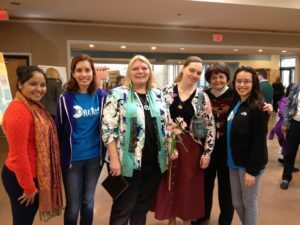 We build community by sponsoring cultural and educational events throughout Northern Virginia. 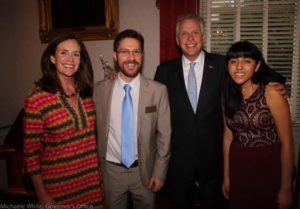 We strongly support Virginia and federal DREAM Acts that will open the doors of higher education to immigrant students and allow them to develop their talents and become productive members of our communities.